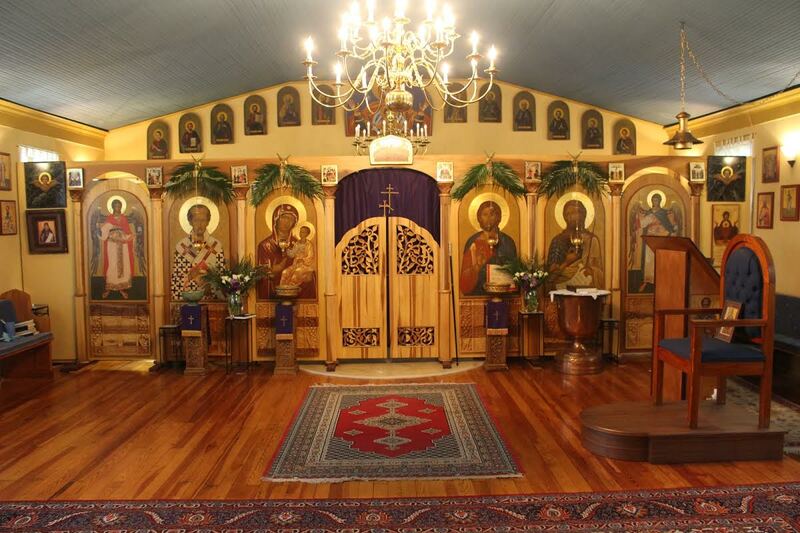 Welcome to St John Chrysostom Greek Orthodox Church! Thank you for visiting and feel free to ask any questions you may have. Saint John Chrysostom Greek Orthodox Church is a parish of the Greek Archdiocese of America, under his eminence Nicholas, Metropolitan of Detroit. Our services are in English, with some Greek, Slavonic, and Spanish. 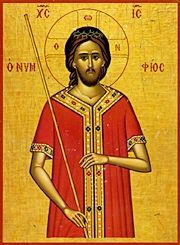 Our main worship service is the Divine Liturgy every Sunday morning at 10:00 AM followed by a meal (trapeza) in our parish hall. For information on our Lenten and Holy Week services or other questions please contact the Church at (615) 957-2975 between the hours of 9:00 AM - 5:00 PM, Monday through Friday.